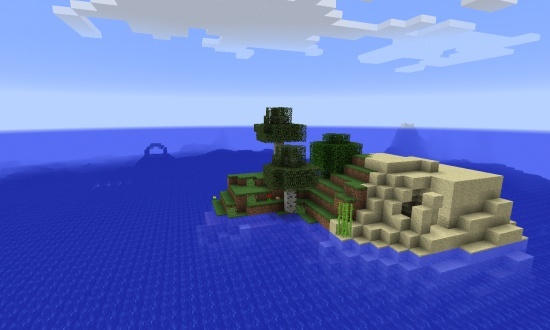 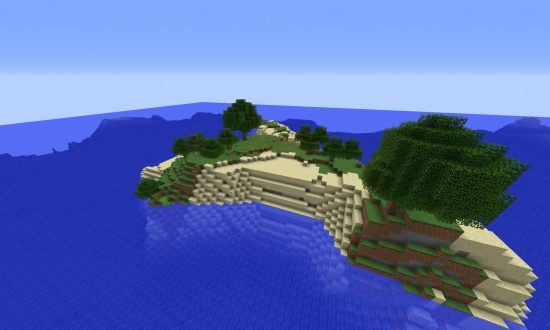 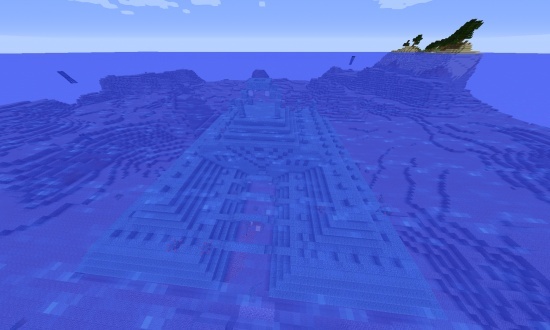 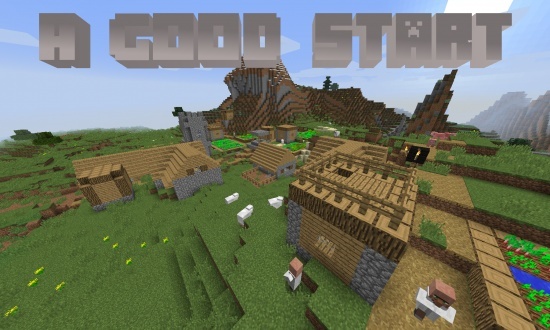 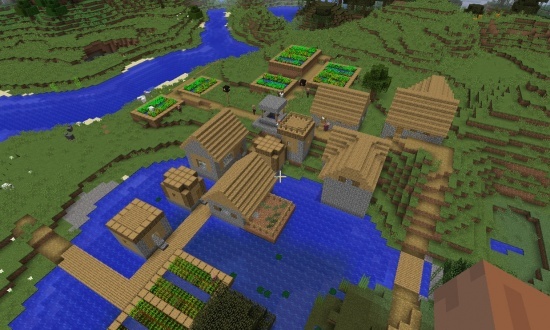 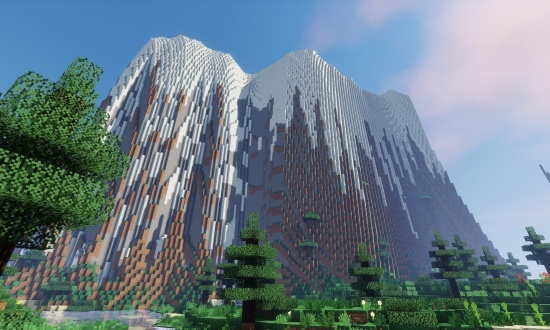 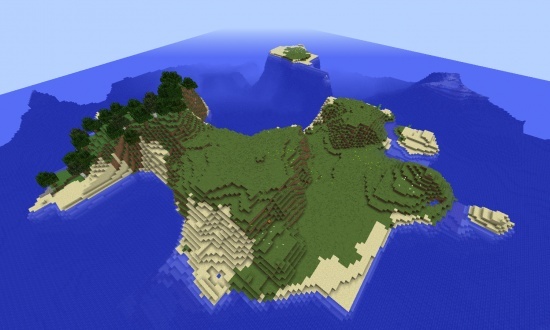 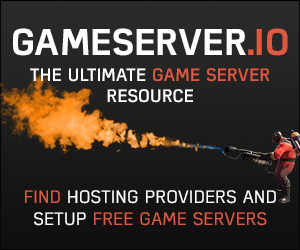 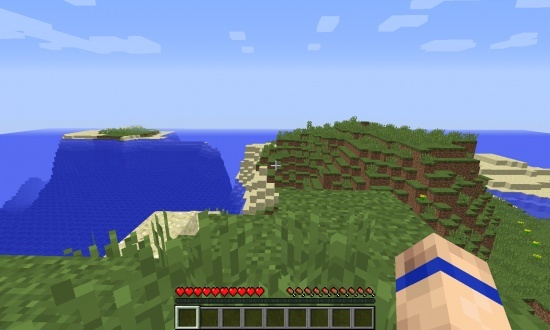 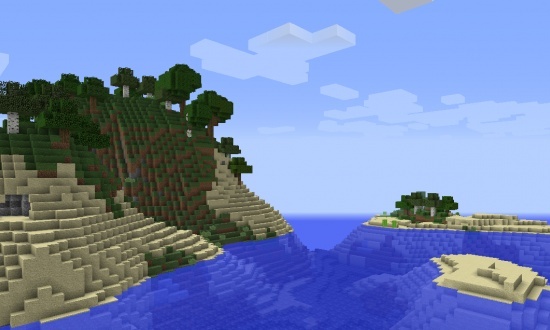 A Survival Island seed for Minecraft 1.10! 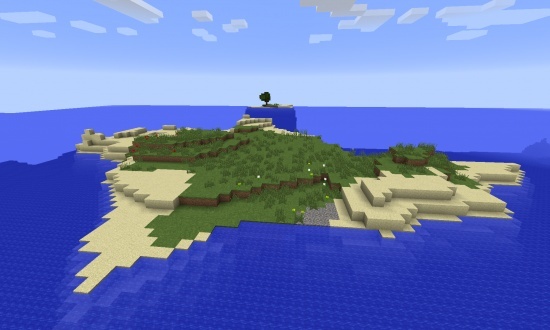 This island is relatively large for a survival island but it is AMAZING! 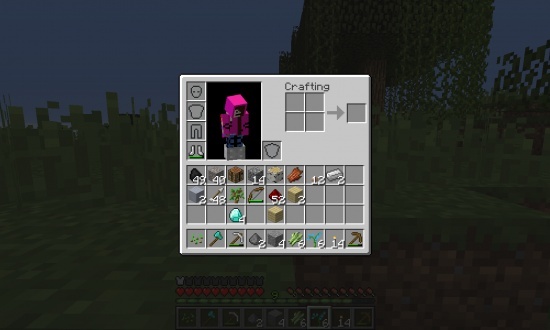 I like to start with a bonus chest and pretend that I was marooned by sailors!